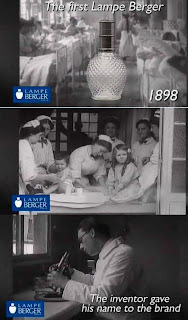 During World War, Lampe Berger products were widely used in Hospital to destroy air borne bacteria, purify air and remove odor. 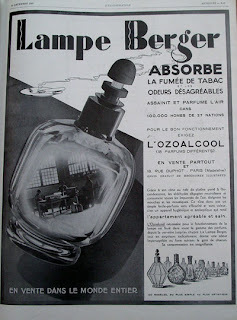 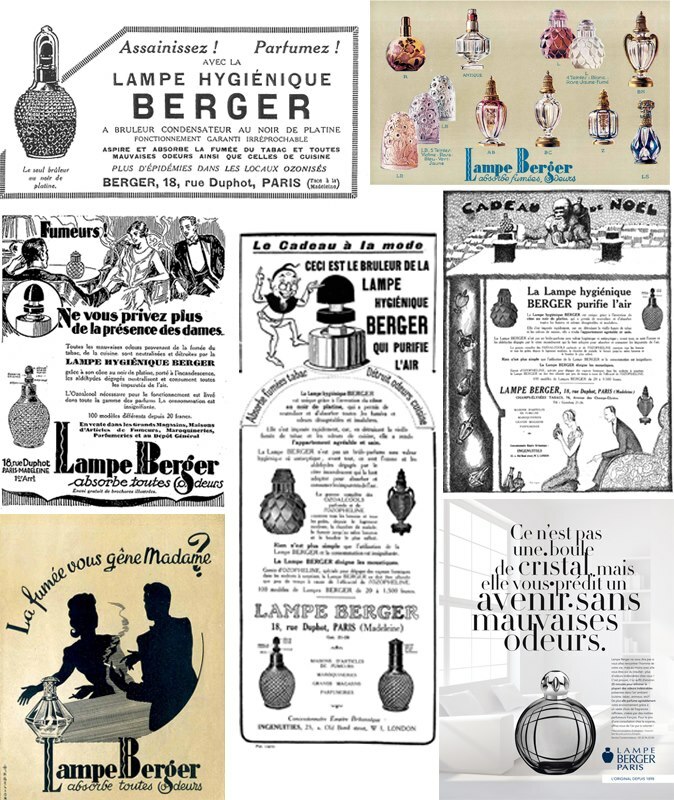 Lampe Berger was also widely used by the Royal Families and The Rich during the 18th and 19th centuries to remove odor and remove the smell of tobacco smoke. 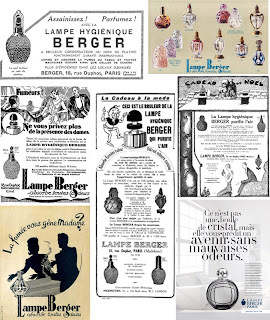 Screenshot pictures from Lampe Berger Paris Videos.